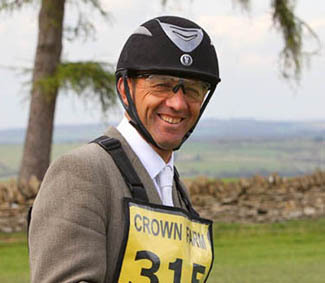 Bill has successfully sourced, produced and sold horses of all levels over the years. He has an extensive network of contacts and enjoys utilising his skills and experience to produce the best from horses at all levels. If you are interesting in selling your horse or in finding a horse, please contact Bill on 07703 439427.